The history of Dragon Ball was under attack of a mysterious new enemy. Changing key events and decisive battle - someone rewrites the past. When the story began to change for the worse, a new world called mighty warrior, able to restore the usual course of events. Create your character, choose your race and his trainer in the universe Dragon Ball, and then participate in the most famous battles in the history of Dragon Ball. 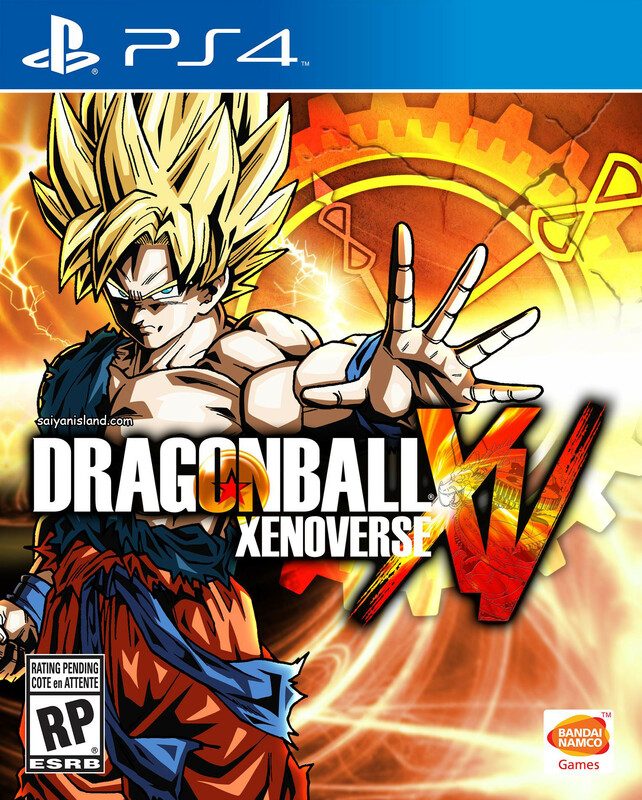 Fight shoulder to shoulder with Goku and other legendary characters of the universe Dragon Ball, to protect history. Traveling alone or combined with other players to defend the past and the future return. Create a warrior one of the several races of the world Dragon Ball: available people, Maggini, Saya, namekiantsy and even members of the clan Vries. Choose the famous heroes of Dragon Ball as a personal trainer, learn their techniques and encourage them to help in the fight. Meet the players from around the world in Tokitoki - go to adventure together or face off in a duel. Fight with five other players with epic battles, three for three.